Lincoln Center Out of Doors provided New Yorkers with performances from a wide range of talented performers from around the world. This past Summer 2009 season included performances by Asphalt Orchestra, Amir ElSaffar, Raul Midón, Meshell Ndegeocello, Rhys Chatham: A Crimson Grail for 200 Electric Guitars, Liquid Liquid, Snehasish, Mozumder & Som, Jake Shimabukuro and The Derek Trucks Band, John Medeski Plastic People of the Universe, Africa Aye, Ibboru, Ricardo Lemvo & Makina Loca, Tanya Tagaq, Stew & Heidi. 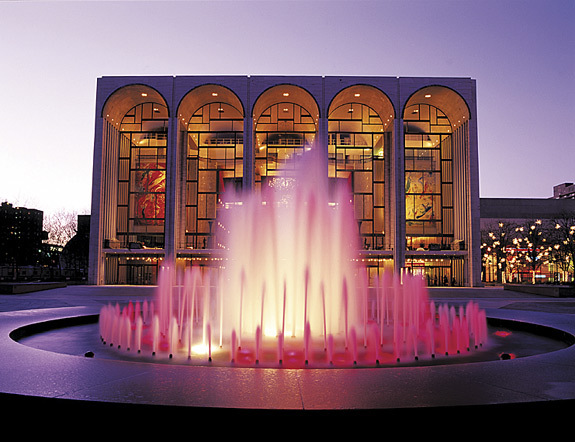 There are more Lincoln Center Out of Doors videos to be found on the Video page.